A few months ago Sisley Paris invited me to experience one of their luxury spas based in France - either one located in Eugénie-les-bains (Les Pres d'Eugenie) or another in Gordes, Provence. As soon as I saw the photos, the memory of that moment flooded back to me as I recognised the hotel. Without hesitation asked if I could stay at La Bastide de Gordes! Whether I manifested it (I have worked harder in the last two years, than I ever have done before) or that dreams really do come true - I was finding myself accepting an invitation to a place I had dreamt about visiting two years ago! 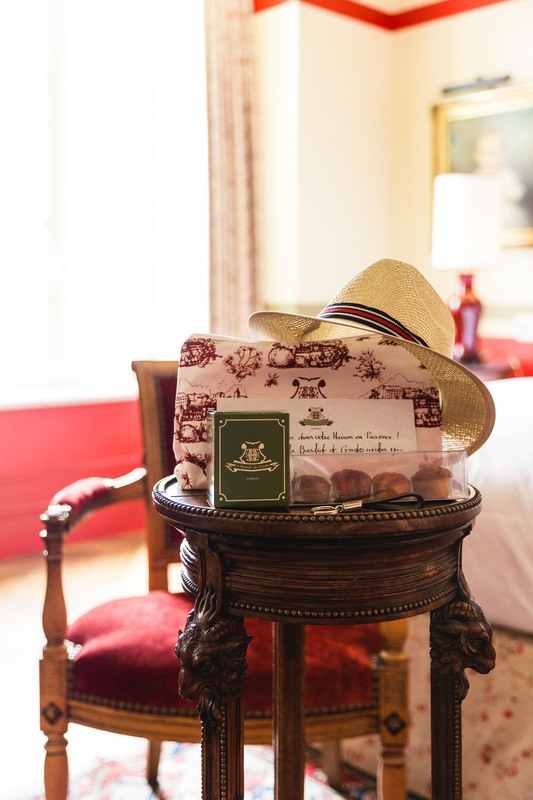 La Bastide de Gordes is the epitome of French luxury and walking inside, is like stepping back in time. 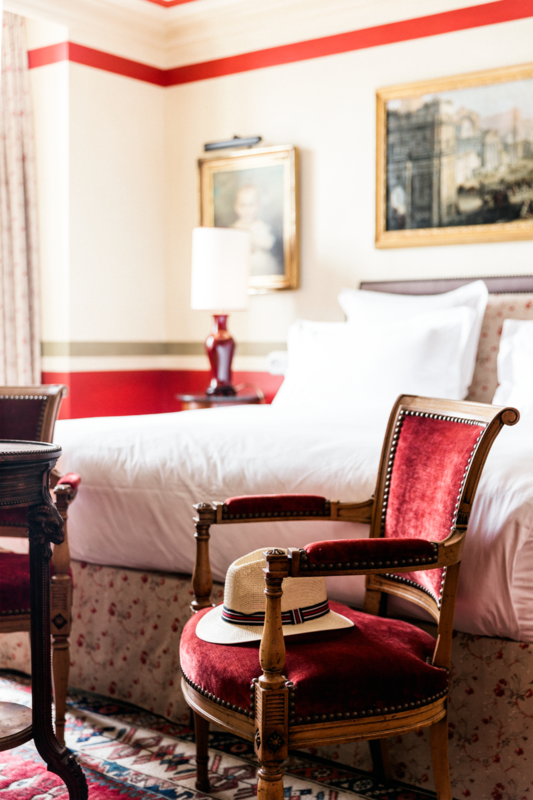 We were immediately greeted by staff wearing elegant provincial costumes and boater hats, which beautifully complemented the sumptuous interior decor and age of the hotel - the buildings date back to the 16th century. Two years ago, it underwent an extensive renovation project to expand the original site. The architect who was charged with its interior, explored antiques markets in France to find beautiful pieces that make you feel like you're staying in rooms fit for royalty. At the same time, Sisley added its huge 1600 sq ft Spa complete with indoor swimming pool, where you can relax pre and post treatments. Inside the monastic style space, built from local stone, I enjoyed a 60 minute Phyto-Aromatic Hydrating facial, which besides putting the moisture back into my skin, was so calming, I almost fell asleep. (And I am not a napper!) And while the mask was working its magic into my pours after the Gentle Facial Buffing Cream and Phyto-Blanc Lightening Hydrating Emulsion, the therapist massaged my feet: bliss. After, I took a dip in the huge indoor heated pool and then dried off on one of the sun beds on the spa terrace, whilst appreciating the stunning view that lay in front of me - this time from the other side of the valley and thinking: it doesn't get much better than this. Thank you to Sisley Paris for making this trip possible.